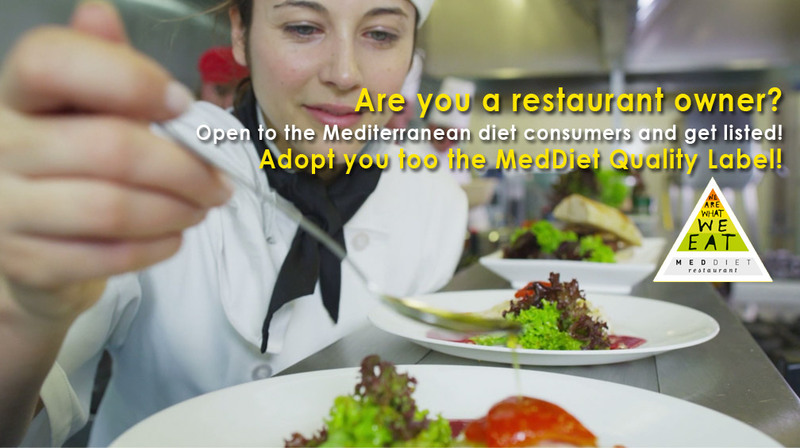 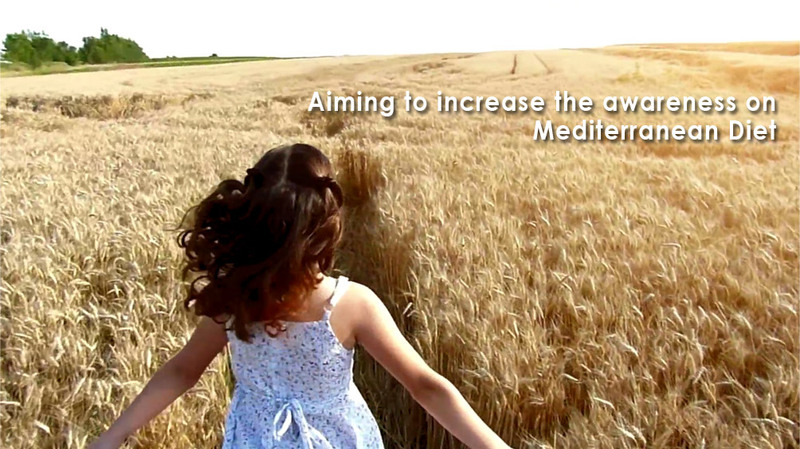 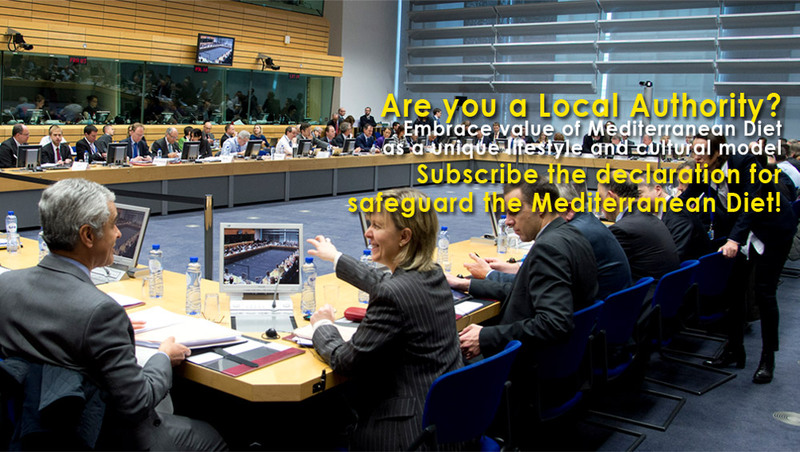 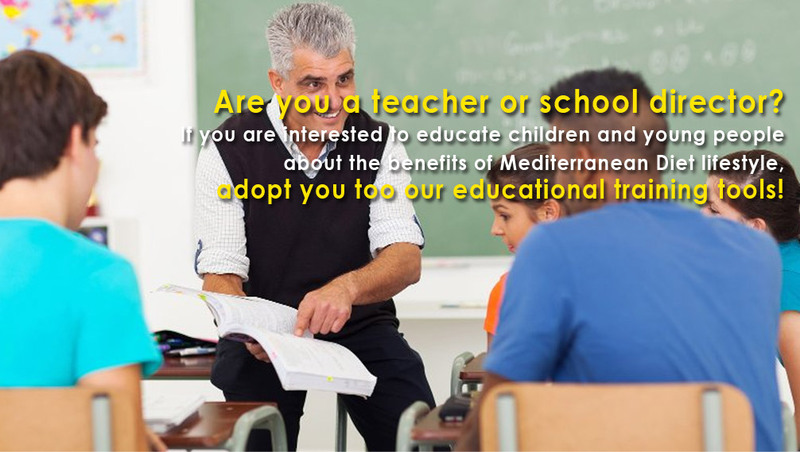 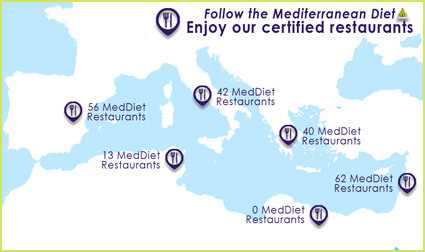 The MedDiet project aims to raise the awareness of consumers about the importance of the Mediterranean Diet, as an integral part of the Mediterranean lifestyle, and as a vehicle for development, stability and solidarity in the Mediterranean basin. 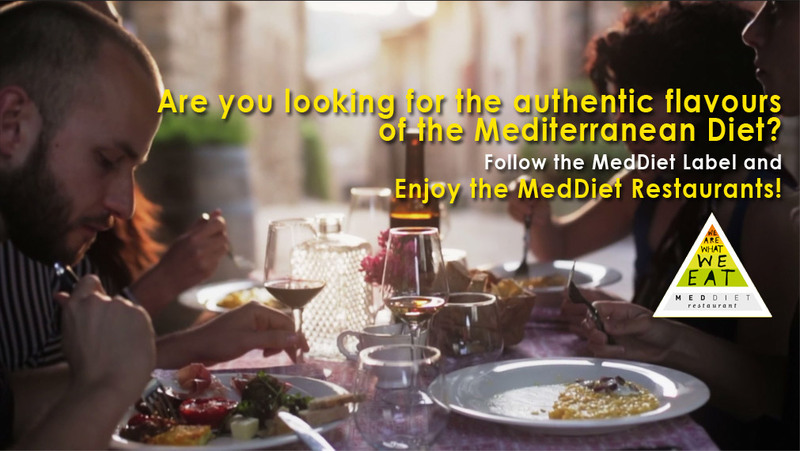 Mediterranean Diet is characterized by the abundance of fruit, vegetables, legumes, cereals and nuts, the usage of olive oil, the frequent consumption of fish, the moderate consumption of dairy derivates and the low consumption of red meat and simple sugars. 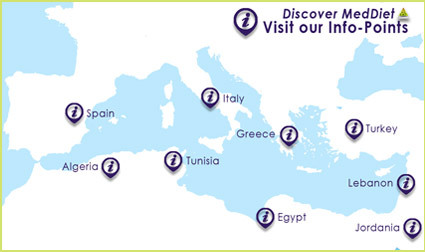 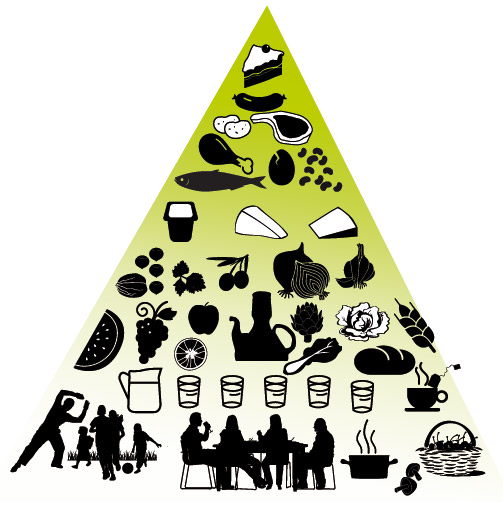 Click over the interactive Pyramid to discover the Mediterranean Diet!